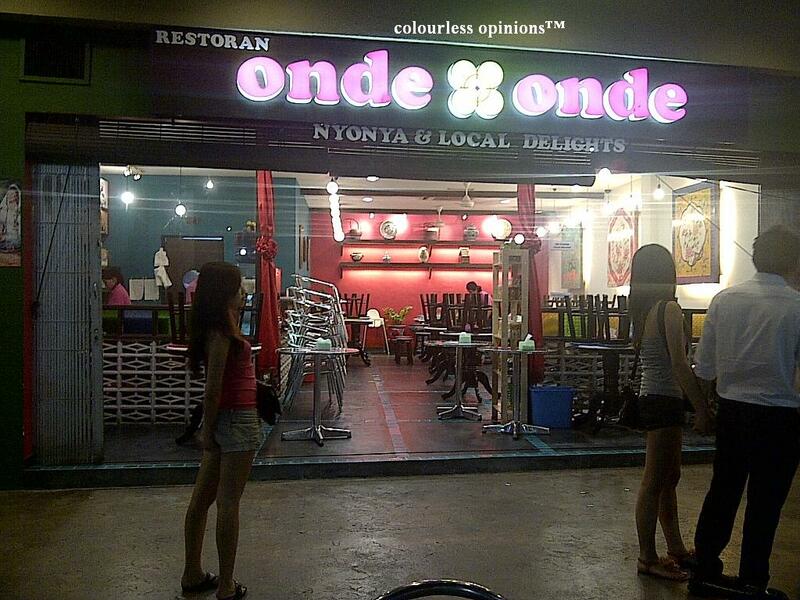 Onde Onde Restaurant outlet at Waterfront Desa Parkcity KL. Verdict: Onde Onde serves almost all of Malaysian traditional and cultural foods, beverages and desserts in history and is seemingly the most affordable restaurant available at Desa Parkcity to date. Most of the main stuffs are spicy but some of them aren’t that spicy and are actually sweet, perfect for non-spicy person like myself. 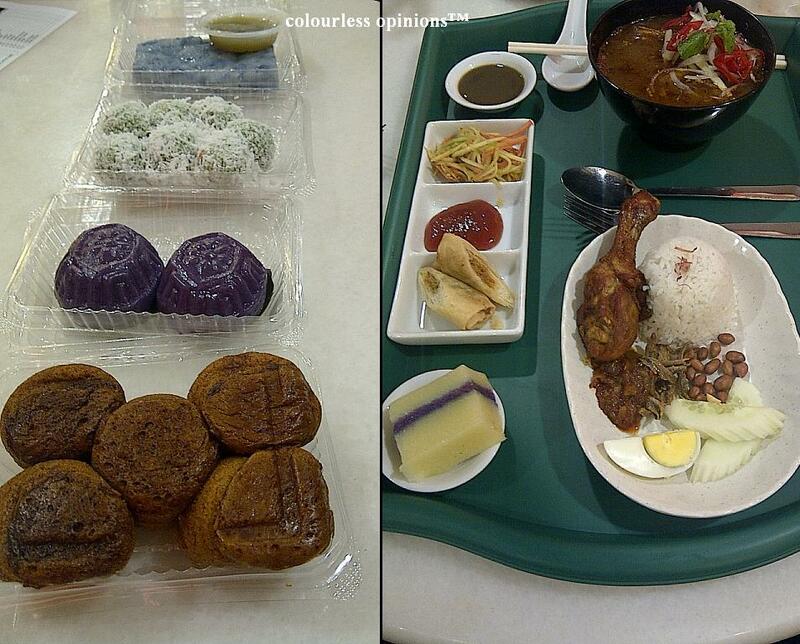 The issue is this – there’s no reason for one to travel all the way there just to eat there when one could purchase these stuffs almost anywhere in Malaysia at a lower price. 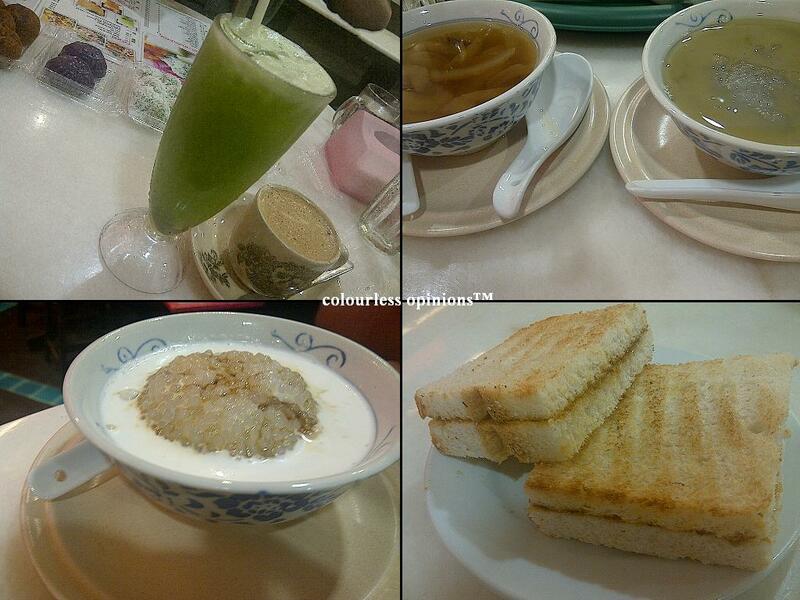 And personally, I don’t feel that their foods are significantly better the other similar kinds of restaurant. However their good quality Nyonya Kuih are recommendable. The environment is decent but do need more work on it to truly provide the old-skool feel. Favourite: Combo A: Asam Laksa & Nasi Lemak Fried Chicken (RM15.90) – The set comes with two side dishes and a Nyonya kuih, quite a good deal if you asked me. The fried chicken was personally nostalgic and priceless to me because it tasted like the ones I used to have back in secondary school. Least favourite: Japanese Cucumber Juice (RM5.90) – Just like any other cucumber juice, it’s refreshing; but unlike any other, it tastes weird. I’ve tried a better Japanese cucumber beverage before. Most unusual: Nothing is particularly special here, all the stuffs are pretty much the usual Malaysian foods. The Signature onde onde Durian Dessert was perhaps the only original item on the menu but unfortunately, they were out of the ingredients that day. hey that photo.. with iris looking at the couple, its yeong boon and jia yeen right? I like the photo, looks so meaningful, like a girl staring hopefully at a happy couple wishing she is like them..
Now go hold her hand! 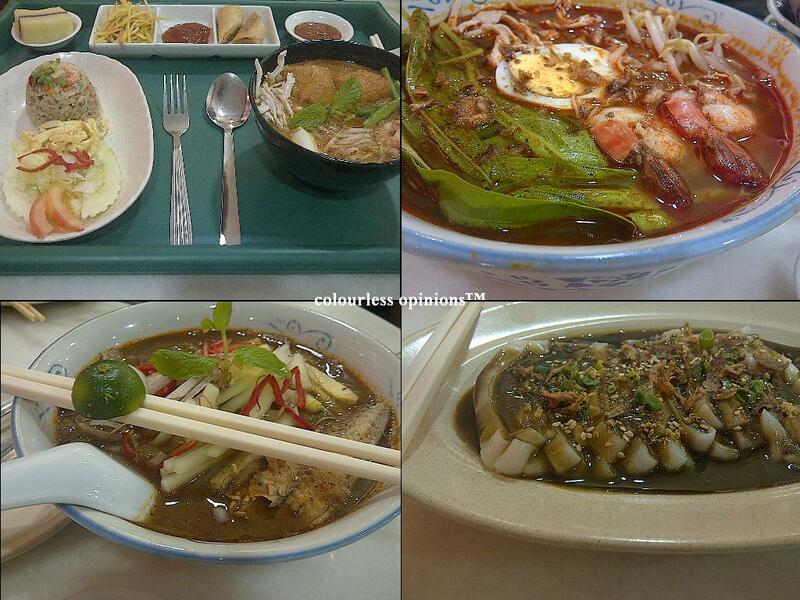 love the asam laksa actually for its fiery and tangy taste. Prawn Mee, yum yum yum ! !